Are you planning a wedding and looking for unique wedding favors? 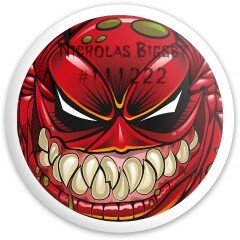 Give your guests memorable favors they will actually use and enjoy like fun custom discs! 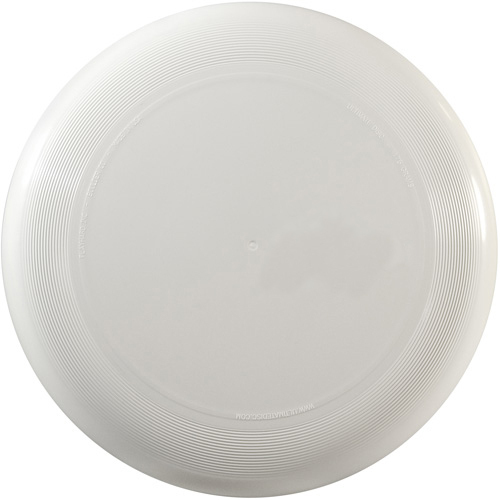 Whether your guests play disc golf or just like tossing a frisbee on the beach, we have all different discs to choose from. 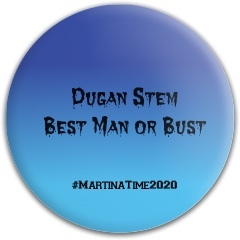 Forget the name cards! Create discs with your guests name to put at their seat. 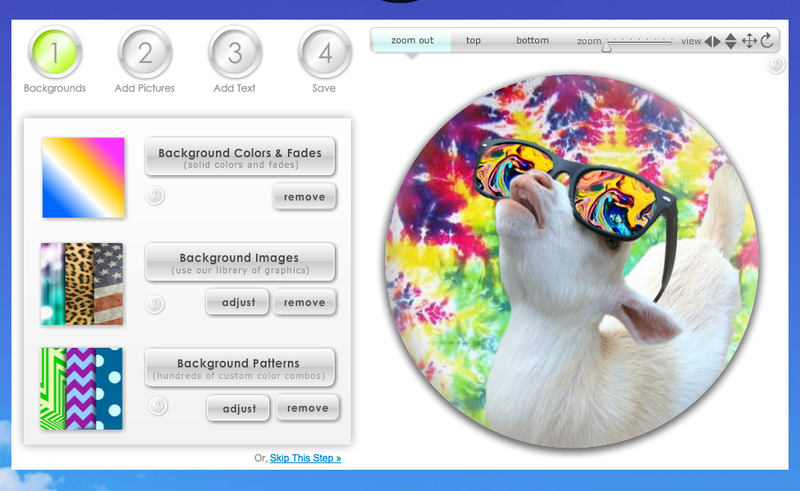 You can upload photos, patterns, and text with our customizer and WOW your guests with their very own customized discs. 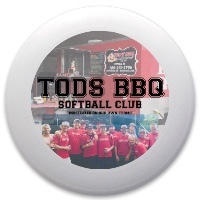 Custom discs also make great gifts for your wedding party. What better way to ask your friends to be in your wedding than throwing a disc at them? Why not give your best man a disc with his face on it? Or, create a collage of funny photos of you and your bridesmaids. Your friends and family will never forget your special day with a unique and personalized gift. 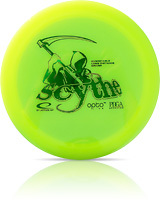 Pop the Question with a Disc! World Champion Paul McBeth showcases his putting techniques so you can shoot more accurately. It’s all in the hand positioning and stance! Watch this clip to sink putts like the McBeast! There is nothing like being the designer and creator of your own product. 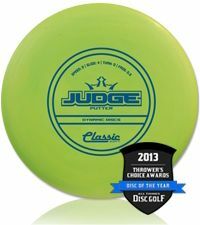 Here at flydiscs.com, we want YOU to have the freedom to create your own personal disc golf disc! Create one for yourself or for a family member or friend! Do you want to learn how to create a custom disc golf disc? Well you’re in luck! You’ve come to the right place. By following the steps of our super easy process, you can be sure your disc will be unique and one-of-a-kind! You can choose and personalize from a selection of Putters, Mid Range, and Drivers. 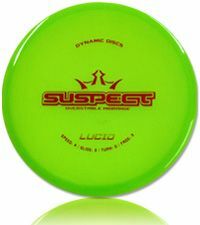 Our discs are the utmost quality discs by the well known Trilogy: Dynamic Discs, Latitude 64, and Westside Discs. Learning how to design your own custom disc golf disc is a piece of cake. Seriously! It’s not rocket science, and it sure is more fun. 1) First, you’ll select from a Putter, Midrange, or Driver and the specific option or size you’d like. 2) Next, the customization process begins! 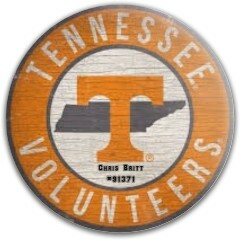 You can choose from background colors, upload an image from your computer, input text from our many font options, or further customize a design that’s already on our site! Pick wild colors/designs, a funny picture or quote, or a picture that will look awesome whizzing through the air on the course! This is YOUR disc, so do whatever you want. 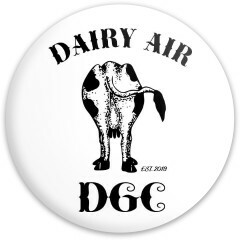 When you know how to design your own custom disc golf disc, there are no boundaries. 3) Last, save your image, enter your email, and decide if you want to share your design with others or keep it all to yourself. The choice is yours. Now, you can purchase your custom disc or come back for it later. 4) You’re finished. Don’t be surprised if your friends start asking you where you got your disc. 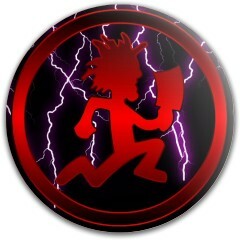 Feel free to teach them how to design their own custom disc golf disc now that you’re an expert! One perk to designing your own disc golf is, you have the power to make it your own! Adding your name, nickname or initials will truly make you feel special every time you play with that disc. 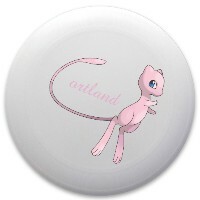 Once you get comfortable with our customizer, you can design a logo or trademark for yourself to put on multiple discs. 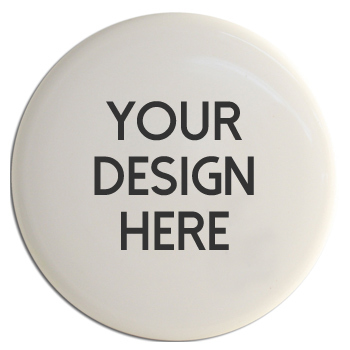 You can create your own brand and put the design on a set of disc golf discs! 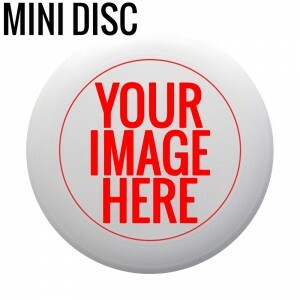 You will sure impress your competition by taking personalized branded discs out of your bag.